Confucius’s Birthday means a holiday commemorating the birth of Confucius, or the solar calendar to lunar calendar August 27 September 28. Full name of Confucius birthday. Confucius was a famous educator Spring and Autumn Period, the title of "sage and teacher," was born in King Wuling of twenty-one weeks of August 27, according to the Western calendar of 551 BC on September 28. King Wuling of two decades or weeks November 21, according to the Western calendar is 552 years BC, October 3. In the birth of Confucius, the Chinese mainland, Hong Kong, Macao, Taiwan, Republic of Korea, Japan and other places have celebrations. In the Temple held a "ceremony in his honor," the official celebrations are common. 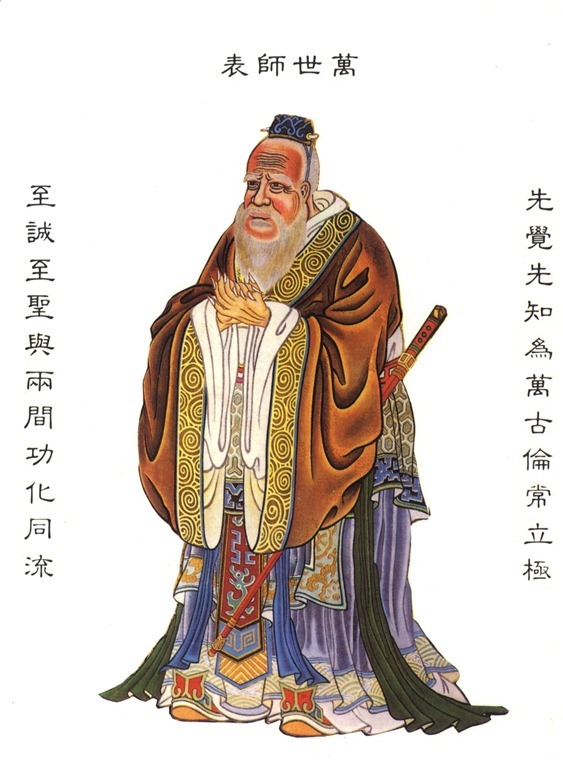 America’s "Teacher’s Day" is the birth of Confucius. 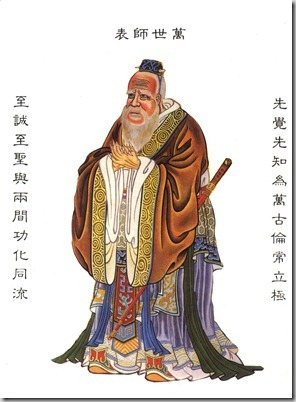 Currently, there are a lot of Confucian disciples of Confucius’s birthday as Christmas, but not statutory. In China has not yet been officially established as a statutory holiday (beginning in 1985 will be set September 10 as Teacher’s Day). Taiwan, on the Gregorian day of the birth of Confucius (September 28) as a statutory Teacher’s Day. In Hong Kong, the birthday of Confucius is not a statutory holiday or public holiday, only part of the school will leave, but in October 2006, Hong Kong, Hong Kong, Confucian and some religious groups that Confucius’s birthday on the day of the lunar calendar as public holidays to reach a consensus. 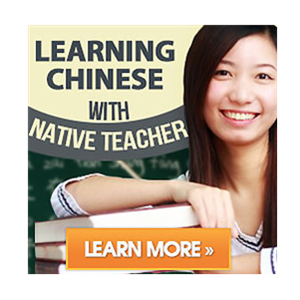 Previous post: Why Does a Chinese Husband Call His Wife’s Father " Yuèfù"?